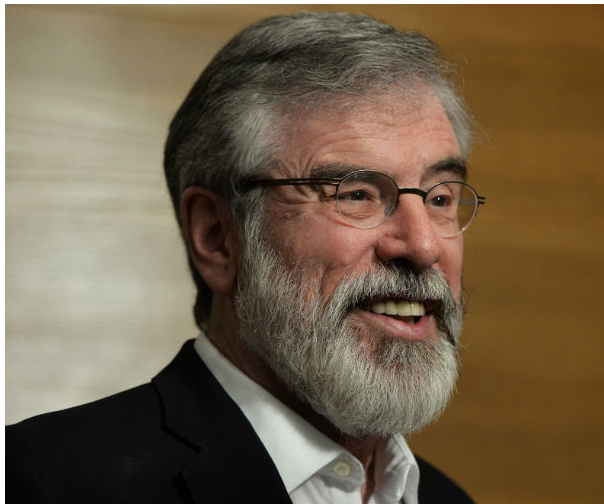 The American Secret Service has said it regrets delays which meant Sinn Féin leader Gerry Adams did not attend a St Patrick's Day reception at the White House. Mr Adams was told there was a security issue when he attempted to attend the event in Washington DC on Tuesday night. He waited for about 80 minutes before deciding to leave. 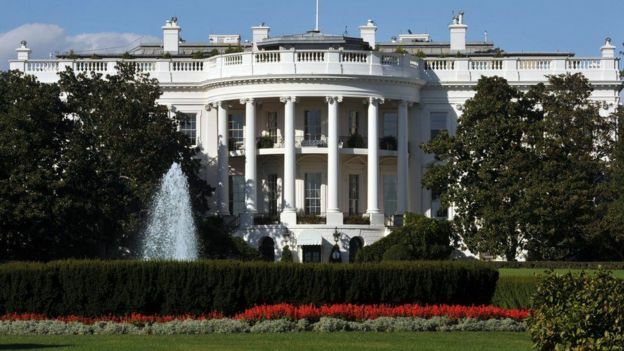 The US Secret Service said administrative errors were to blame. In a statement, it expressed its regret that the issue had not been resolved in a more "timely manner". "Unfortunately, an administrative input error received by the Secret Service was not able to be rectified promptly," the statement added. Mr Adams had been invited to the annual shamrock ceremony which was hosted by President Obama. He said he was subjected to "unacceptable and unprofessional" treatment. As he tried to check in to the event, he was told a security issue had arisen. His party colleagues, Martin McGuinness and Mary-Lou McDonald had already entered the celebrations. "He (Mr Adams) stood to one side and he waited around, he waited around and he waited for something like between 80 and 90 minutes," said BBC News NI economics editor, John Campbell, who is covering events in Washington. "By that stage I think people inside the room texted him to say President Obama had started speaking and at that point Gerry Adams decided that, well, he was going to leave. "He wasn't technically refused entry but he was left hanging around for the best part of an hour and a half and then decided it wasn't worth his while staying any more, so he left." Mr Adams said that he had been invited to the event and was "pleased to accept". "When I arrived the staff at the White House informed me there was an issue of 'security'," he said. "After two decades of travelling back and forth to the USA and countless meetings in the White House with successive US Presidents, this is an unacceptable development. "It is obvious that there remain some within the US administration who seek to treat Sinn Féin differently." Mr Adams added that Sinn Féin representatives had been denied entry or had to go through extra searches when travelling to the USA, while the State Department had also initially refused to meet him last year until "protest from US political leaders". "Sinn Féin will not sit at the back of the bus for anyone," he said. "I am hopeful that the controversy around my White House invitation will help lead to a resolution to all these matters." Mr Adams told the BBC that Sinn Féin representatives often face enhanced security checks but they normally do not "broadcast" it. He said what had happened was "bad manners and not a good way to treat guests". He said he had not been embarrassed by the incident, adding: "I just deal with this in a non-personal way." 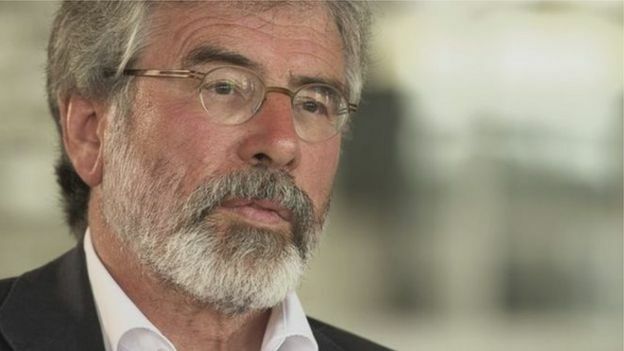 Sinn Féin deputy leader Mary Lou McDonald said it was "ludicrous" for Mr Adams to be stopped at the White House for unspecified security reasons. Previous PostGet Inbound Marketing Tools at the lowest PriceNext PostCould this delegate plan blow up the GOP?